Caregiver stress is a real problem for spouse caregivers. I know. I am a spouse of someone who has MS. I worry every day about things like falls, infections, relapses, exacerbations, and everything else that has to do with living a life with MS. Unfortunately, as we know, stress can lead to other problems. What type of problems? A lowered immune system can cause you to be more susceptible to colds and infections. Stress can cause you to be deficient in several nutrients. These deficiencies can cause their own set of problems. If you have any other health issues like I do, these problems could be worsened. I have hypertension or high blood pressure. Stress is not good for someone like me. Not good for a caregiver or anyone for that matter. My doctor, and even Cir's doctor, are always trying to make sure that I am taking it easy and not stressing out about things. Even the unpredictable things that go with a life with MS. So I try to take one day at a time and “chill” as my daughter says. We as caregivers don't have the symptoms of MS, but we help our spouses or family members work through or deal with the symptoms. When they are fatigued, we are their arms and legs, getting things they need. We help them transfer from bed to wheelchair and back. We help them bathe and dress. We transport them to and from the doctors appointments. And we watch them progress. We watch them go from being able to do the things they used to do, to sometimes having to be cared for totally. We watch as the life is sometimes sucked out of them, little by little, day by day. Until their will is strained almost to the breaking point. And we watch them persevere. I don't know if the stress of actually dealing with my own symptoms is any less than watching and helping my loved one deal with his. Caregiver stress is something that we must address. We must do activities that help to reduce or eliminate the stress in our lives on a regular basis. Do you have a hobby like painting, drawing, or playing a musical instrument? 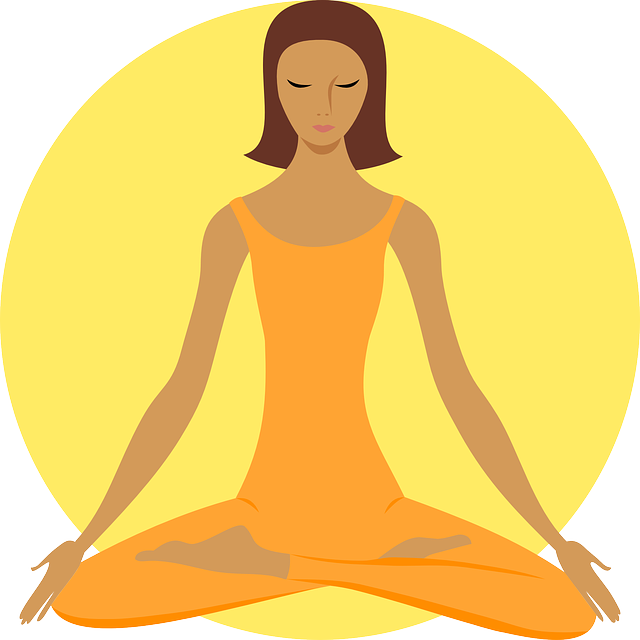 Do you like to meditate or do yoga? Do you like to walk, or play a sport? Do you just like to sit and read a good book? Most of all, do you take time to do the things you used to do? Once a day? Or once or twice a week? At the very least, Once or twice a month? If not, and I'm guilty of this as well, you need to make time. Having so much to do, we find it easy to put our needs on the back burner while taking care of everyone else. Besides my dear spouse, I also have a teenager, a granddaughter, and my 81 year old mom who I drive to most of her appointments. And I know many of you are in the same or similar situations. Want to read more about Caregiver Stress? Go here to Part 2.